K-pop boy group Wanna One's member Lee Dae Hwi certainly knows the way to move his fans. On January 5, Wanna One dropped the 38th episode of its reality show 'Okay Wanna One' on its official social media account. When Hwang Min Hyun asked, "Did you know that this would be our last time to make appearance in a music show as Wanna One?" Lee Dae Hwi answered, "I heard. I almost burst into tears when I saw the video coming out of the screen behind the stage because it had all of our pictures starting from our early albums to our last album." He added, "This ribbon was actually from a dosirak (packed meal) that our fans sent us, but I took it to use it as a stage costume." Hwang Min Hyun replied, "You are a genius. I never thought of that."  Then, Lee Dae Hwi shyly smiled and said, "I am. A little." 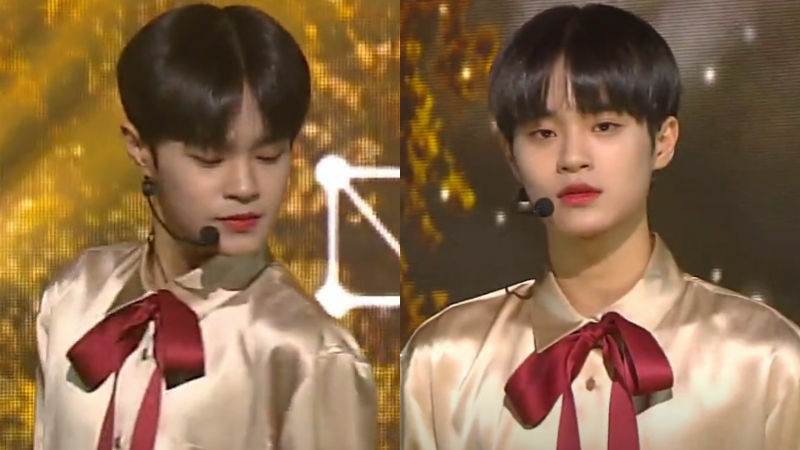 On December 9 episode of SBS 'Inkigayo', Lee Dae Hwi actually showed up on the stage wearing a red ribbon he mentioned in the video and the fans who later find out the fact that it was his way of showing gratitude to his fans were deeply moved by his sweet gesture. Meanwhile, Lee Dae Hwi is planning on taking a brief break after finishing Wanna One's last concert 'Therefore' which will be held on January 24 to 27.